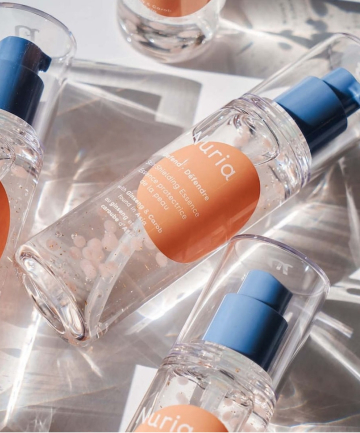 Nuria Beauty, @nuriabeauty This new-to-the-market skin care brand not only has minimalistic, pastel packaging — which makes for the perfect addition to your Instagram #shelfie — but is also made to get your skin looking healthy, bright, and fresh. The plant-based line offers a product range that is incredibly simple and effective, making ideal for the millennial woman. As an added bonus, Nuria donates a portion of every sale to girls' education.